If you think the recent weather has been strange lately, listen to this tale of a year without a summer. In 1815 a volcanic eruption caused the following year’s weather patterns to be drastically different. People across the world experienced unusual weather and increased hardships, but they did not associate the volcano with the conditions at the time. This strange phenomenon deeply affected the Eastern U.S. and the Appalachian Mountains, but hit the whole world, causing odd rain events and weather that could not be explained, and altering the course of human history. 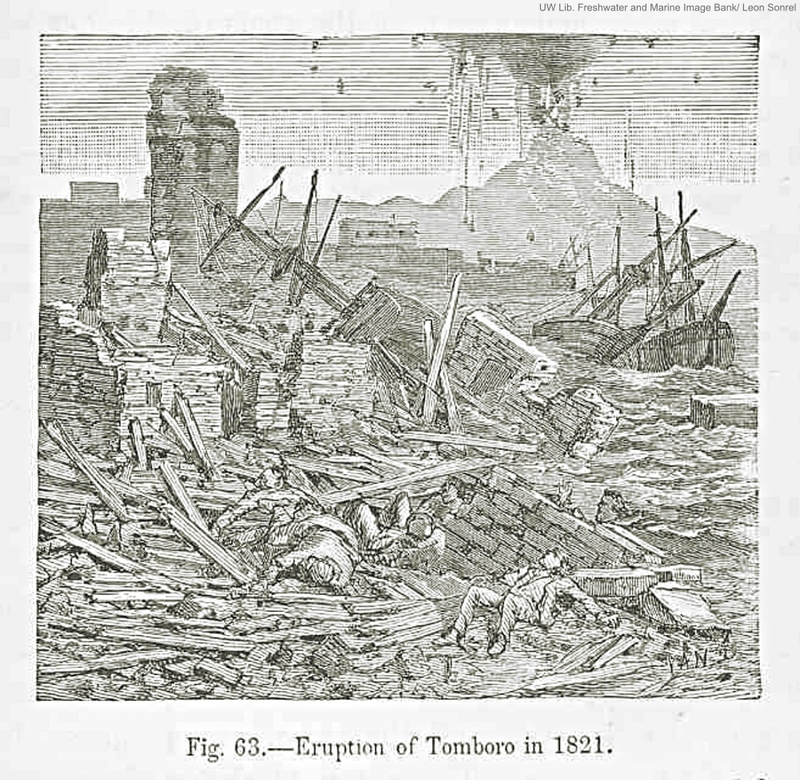 The eruption of Mount Tambora in Indonesia (then known as the Dutch East Indies) in April of 1815 was the result of a highly pressurized volcanic environment. The initial stages of eruption were reported to have sounded like an army attack with guns and cannons. As flames shot up from the top, hot pumice and volcanic rock were forced into the air. The geological event caused tons of ash and sulphur-dioxide into the air over the course of five days, enough to cover a 100 mile radius with a foot of ash! This event and the resulting cloud, some scientists proffer, is the cause of the the weather extremes and global cooling the following year. Many experts do believe that this is the only reasonable explanation for the year without a summer, though there is not total agreement on the matter. This volcano is still active today, though volcanic activity is closely monitored to ensure minimal losses if the pressure does build up again. Folks began to notice that the usual signs of spring weren’t there in 1816. First-hand accounts tell us that the weather was so cold that birds dropped from the sky mid-flight (presumably from exposure or starvation). The ground was frost-covered in May in some regions, but that was the least of the problems to come since snows in June and July were a huge problem for Appalachian and New England farmers. The spring and summer months were dotted with slightly warmer periods that did not last, giving false hope to some. Crops could not grow and yields were reduced by 90% in some places. The prices of produce and wheat soared dramatically as goods became increasingly hard to come by. The “Poverty Year,” as it is also known, draws from the fact that increased prices and decreased crops meant that the poor were even poorer this year. 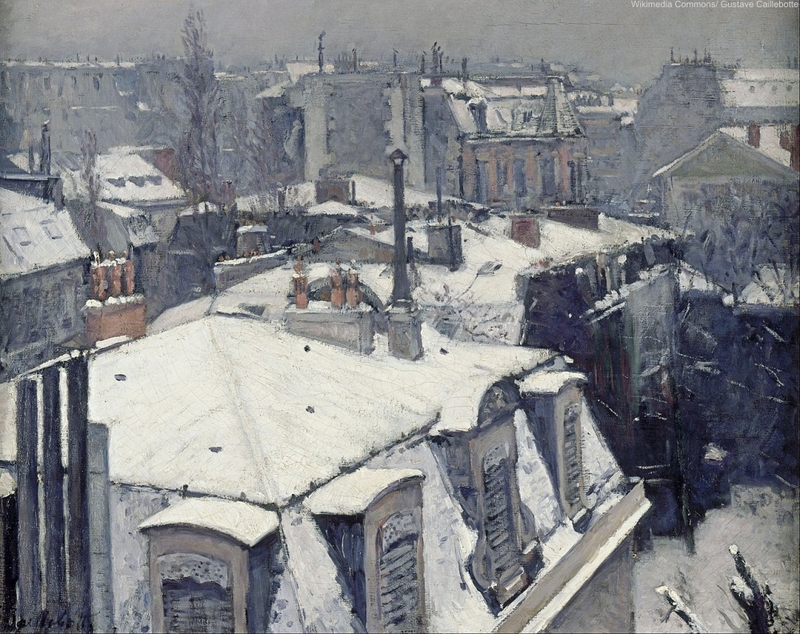 Today it is also referred to as the “Little Ice Age.” In some parts of Europe decreased crops and poor food production dragged on until 1817 and 1818, showing the far-reaching effects of the volcanic spread. Around the world, the weather patterns of many areas were flipped backwards. In China, the monsoon season hit so hard that flooding was unavoidable. In India, the monsoons did not arrive as expected, causing drought and water shortages at first, and then flooding during the dry season. This weather changes in India caused the already-present cholera bacteria to mutate into a new strain as an adaptation to the changing water supply. Humans in those areas had no immunity to this new strain and the disease became rampant. 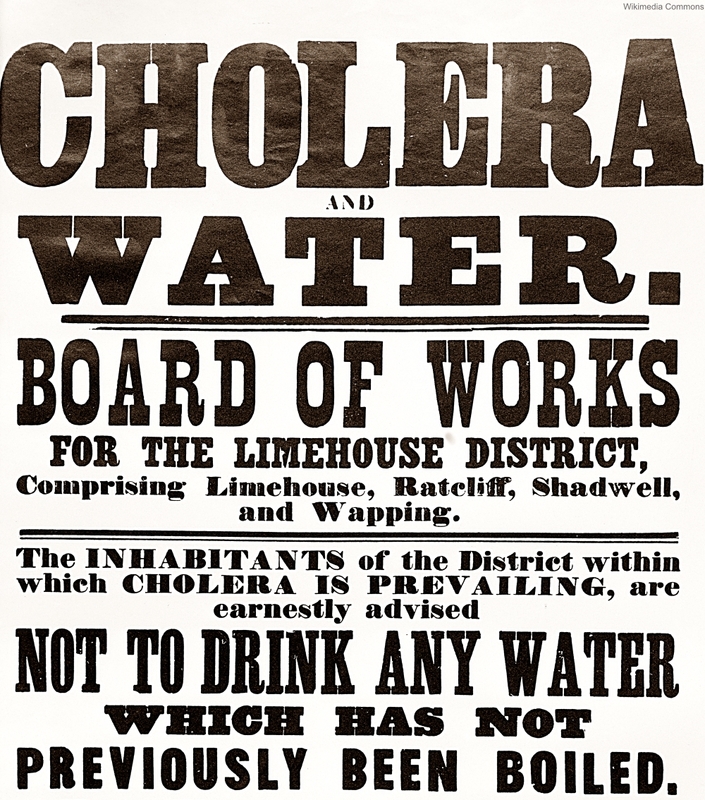 Worldwide increases in cholera cases occurred after this devastating event and cholera is still pandemic in many parts of Africa and Asia today due to the high degree of adaptability of the bacteria. Some important changes came about because of this year without a summer. Mary Shelley’s Frankenstein was written in the gloomy months of the frigid summer of 1816. Hardship in the Yunnan province of China caused family farms to seek more durable and profitable crops and opium was a prime choice that continued for decades and gave rise to the “Golden Triangle” of opium production. Farmers in New England drifted west, hoping that the summers would be warmer out there, and perhaps changing the direction of our nation. Unlike the rest of the world, the Arctic actually warmed up during this time, melting ice barriers and allowing for historic expeditions and the search for the Northwest Passage, the majority of which however, ended in tragedy. This one volcanic eruption impacted to the world for centuries due to how the weather changed crops and bacteria. The incident helped invent the modern science fiction novel, and a key drug became more common based on the events of that infamous year. It’s amazing that we don’t learn the crazy story of the year without a summer in school!